 MovieStarPlanet is the coolest social network & game for kids! Join the best social network ever created for kids! MovieStarPlanet is a social network developed specially for kids where they can interact and play different games, which are not only entertaining but also educational and will keep them entertained for a while. If you have a kid, or are a kid yourself, then pay attention! If you are looking to become a star, you came to the right place. MovieStarPlanet is full of stars that you will be looking up to and will learn how you can also become a star. You can create Movies, ArtBooks and photos using this app and let your imagination run and your artsy side shine. You can also design clothes and share them with your friends and family to see their feedback. Get ready to become famous quickly by showing off your skills and proving that you have what it takes. Get your creative juices ready to flow and become the best fashion designer out there by playing Dress up and showing your creations. Also, if you’re not into fashion, you can create other forms of art and present them to earn Fame, get awards and ultimately becoming a star. 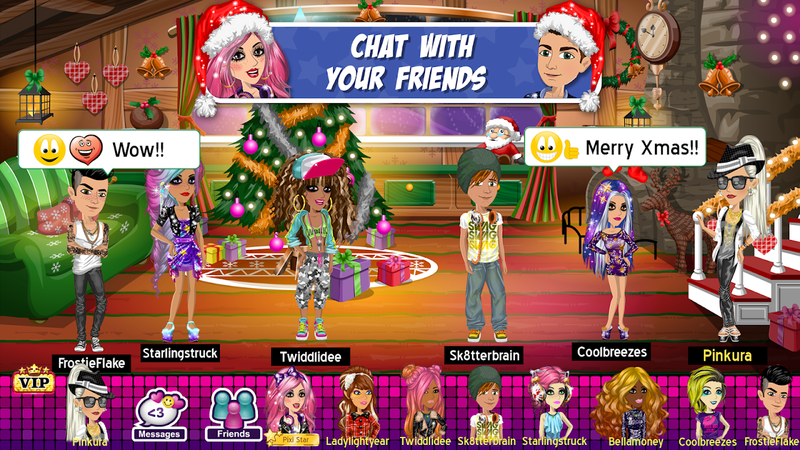 MovieStarPlanet was created for kids so safety and privacy is a great part of its functioning. As a family-oriented fame, we ensure you that, as a parent, you can let your kids play this game, as this is a totally safe environment for them. Join the MovieStarPlanet family and discover all the features we have to offer you by download the app now.  Is MovieStarPlanet yours? Claim it!